Every choice you make has multiple impacts. At USR Parts, we know your business demands more than just quality products. That's why you can count on the USR Parts Online Network to offer the additional resources, reach and know-how that will add value to your operation, and contribute to your success. Our focus is to provide customers with high quality replacement parts at a great value. Although USR Parts specializes in CAT®, Komatsu® and Volvo®, we alos have access to the largest network of parts for other popular heavy equipment manufacturers. Access to over one million quality replacement parts for Caterpillar® heavy equipment. Thousands of heavy equipment replacement parts are available and ready to ship today. Availability on thousands of aftermarket parts for Volvo Excavators, Wheel Loaders and Backhoe Loaders. We offer premium undercarriage brands like ITR® VTrack® and DCF® for all makes and all models. What makes our company different from others is our employees, leadership and customer service. At USR Parts, we know your business demands more than just quality products. That's why you can count on the USR Parts network to offer the additional resources, reach and know-how that add value to your operation and contribute to your success. US Replacement Parts is a privately held company specializing in quality aftermarket Caterpillar®, Komatsu® and Volvo® replacement parts. 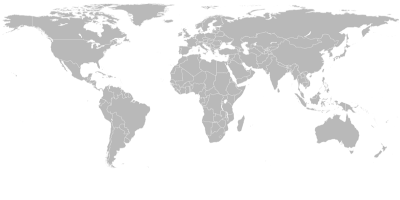 We are strategically located in Miami, Florida USA which enables us provide the highest quality and fastest service to our customers around the world. Mailing address: 10852 NW 27th St. Miami FL 33172. 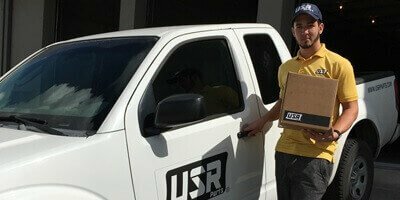 Want to learn more about USR Parts? STOP SCROLLING AND START SAVING! Why not? You have already made it this far.